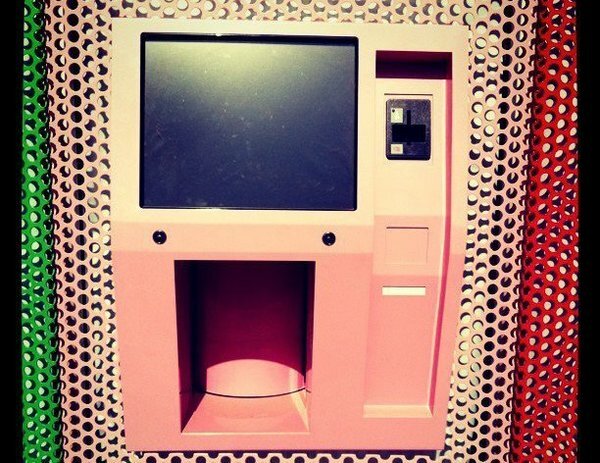 Word on the street is that Beverly Hills Cupcakery “Sprinkles” is installing a 24/7 cupcake vending machine. Lord please tell me this is true?? Women across the West Side are rejoicing. Let’s face it….women crave these cupcakes like its their job. I don’t hear guys around the office saying “Man I could really go for a Sprinkles cupcake” It’s true.